This service is complimentary for guest who spends over £40, and an additional cost of £20 for 3 hours and above for guests who are not having any treatments in the spa. We provide towels, robes and slippers to all guests. We also advise that all guests to have a shower before massage or before using the steam or sauna. 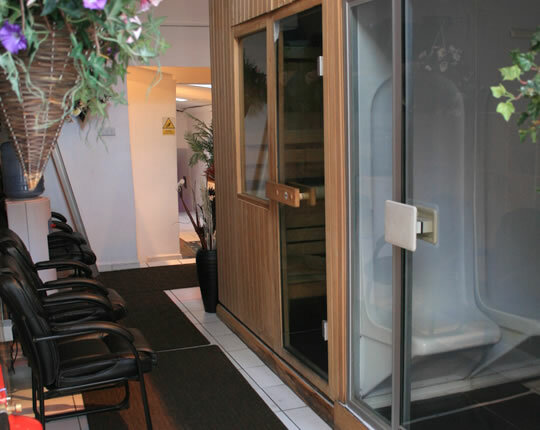 We offer lockers in both our changing rooms for both female and male guest, hair dryers and straighten irons are in the female changing rooms.